We explain the PSA technology below using a simple process diagram. 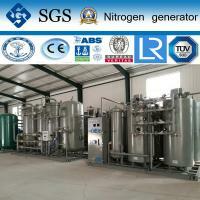 principle of air separation by adsorbing Oxygen and separating Nitrogen. Sieves (CMS). (see image below for detail of vessels). gets saturated with Oxygen and can no longer adsorb. 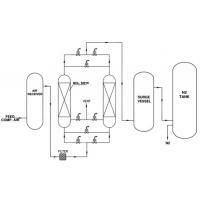 vessel, while allowing the saturated bed start the process of desorption and regeneration. 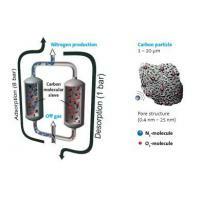 The waste gas (oxygen, carbon dioxide, etc.) is discharged into atmosphere. production in the next cycle. 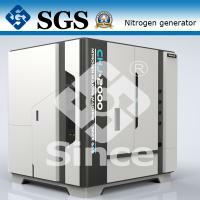 · Experience - We have supplied over 1000 Nitrogen Generators all over the world. technology to gain proprietary advantages in several key areas. and no personnel are required for operating the Gas plant. 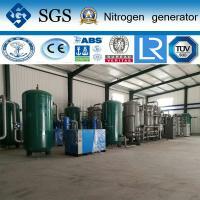 optimum design to efficiently use the compressed air and maximize production of Nitrogen gas. Why they always choose SINCE? Excellent infrastructure set up teamed by experienced and qualified engineers. 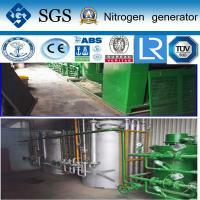 Sophisticated and developed R&D wing in assistance for installation and use of plants. SUZHOU SINCE GAS SYSTME CO.,LTD is a high-tech joint-stock enterprises , which is located in Tai Hu lake of beautiful Yangtze river delta-Suzhou high and new technology develop zone, It covers an area of about 20,000 square meters. 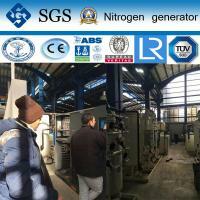 It has 4000 square meters of modern industrial plant and 1200 square meters of commercial intelligent office. 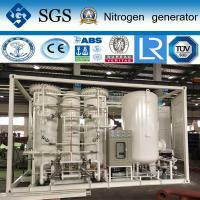 Our company devoting variety kinds of gas equipment creating,developing, designing, manufacturing, sale&service, providing professional industrial gas and equipped product. Our company always insist on People foremost, realistic and innovative,customer first Quality supreme Idea, we never stop exploring, pursuing new and advanced technology,scientific achievements from home and abroad. We provide our customers more valuable, technology and perfect product via Innovative leading technology, stable and reliable quality, fast professional service, strictly &high efficiency management guarantee. 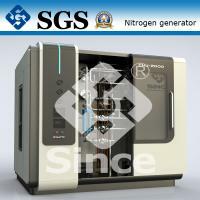 ●Started exporting our industrial gas solution to international users. 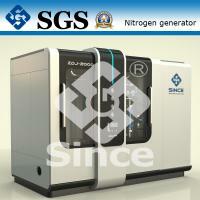 ●Approved to be qualified Haier Group supplier, providing PSA nitrogen generator and Membrane nitrogen generator. ●Installed several bell furnace hydrogen recovery system production lines for cold rolled strip manufacturers, effectively reduce the energy cost. 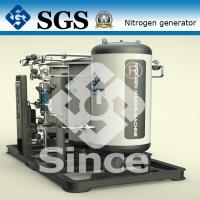 ●Provided nitrogen generator for LNG vessel, becoming the first LNG nitrogen generator supplier in this area. 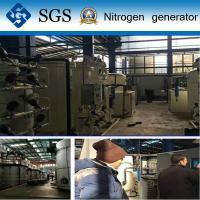 ●Installed 2800Nm3/h ship nitrogen generator for a domestic shipping company, becoming the largest ship nitrogen generator manufacturer in China. 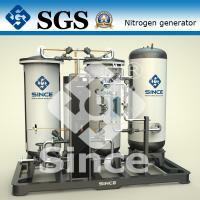 ●Provided the largest nitrogen purifier for SINOPEC, set a record of maximum carbon type nitrogen purifier in China. ●Cooperated with CNOOC(China National Offshore Oil Corporation) first ship nitrogen generator, which was highly appraised.